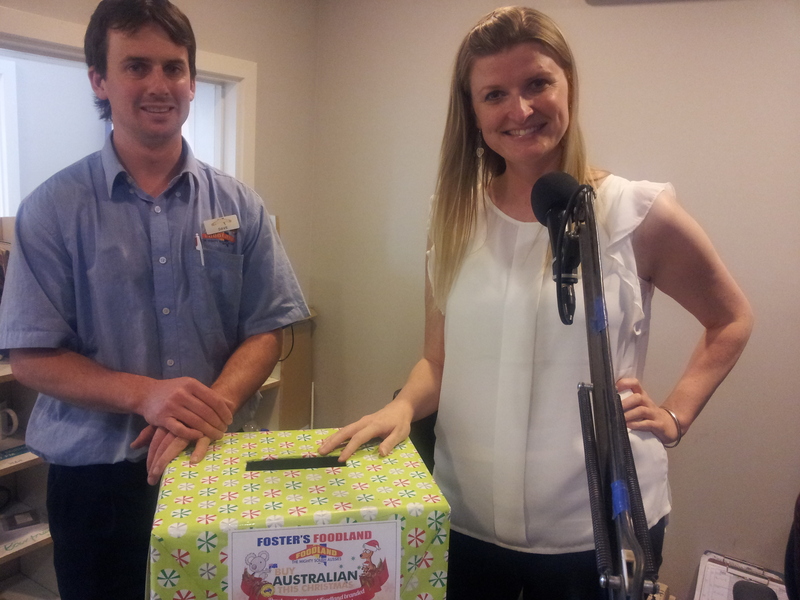 Winners of the Foster’s Foodland Christmas competition were announced live on 5 THE FM this afternoon. Foster’s Foodland has been long time sponsors of 5THE FM and are current valued sponsors of 107.7, the only radio station in the Wattle Range Region. 5 THE FM’s Rebekah Lowe conducted the draw in front of witnesses David Foster and 5 THE FM presenter Maricar Wolfenden. The draw was the last to be carried out in the current temporary 5 THE FM studio; the move into the new studio will take place over the weekend and 5 THE FM’s Christmas Raffle will be drawn in the new Studio 1 on Tuesday 24th December. The new studio is operational but still in need of new equipment to complete the upgrade. The overall upgrade of these studios has cost in the vicinity of $90,000-00, the majority which has been spent back into the local community. On behalf of the Board and Management of 5 THE FM, thankyou to all our sponsors and our listeners. We are so grateful and wish you a Happy, Healthy and Safe Christmas and New Year. Categories: Events, General News, Millicent, Wattle Range | Tags: Fosters Foodland | Permalink.